Two years ago today, ANZAC day, 25th April, 2015, the first of many earthquakes hit Nepal. It was 11.57 on a Saturday morning, the schools were closed, families were in the market place, catching up with friends, praying in the temples or generally going about their daily life oblivious to the rumble about to change their lives forever. I had left Nepal three days previous and on arriving home was to discover a huge natural disaster had impacted greatly on my own community, what was to be known as the ‘Super Storm’ destroyed many lives in the Hunter Valley NSW. 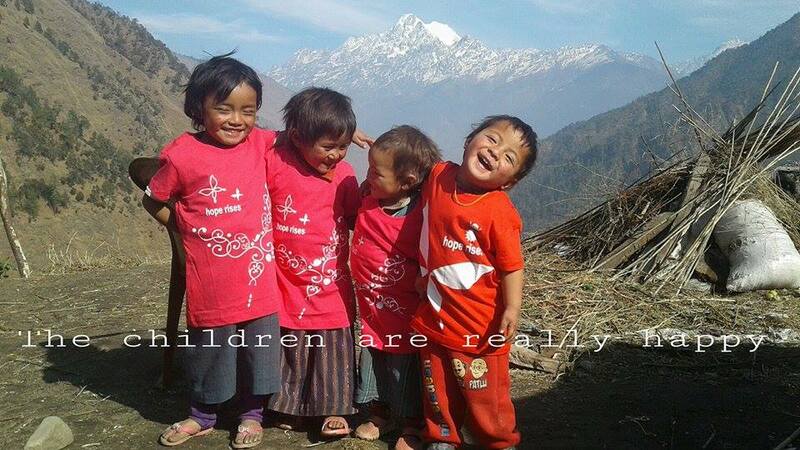 I later questioned how did I manage to avoid 2 major disasters in my 2 favourite places in the world?….Nepal & Home. That first week after the earthquake was a blur, spending countless hours on the phone trying to contact friends in Nepal, discussing with our organisation in Nepal the many needs and how we could strategically assist. Whilst all this was happening our community was also suffering, people had lost family members, homes and businesses. How do we compare the two……we can’t. We can however compare the humanity that came from both these disasters. Personally, it was an extremely humbling timeas I was privileged to encounter the gift of giving from many people I have never met (personally named below). 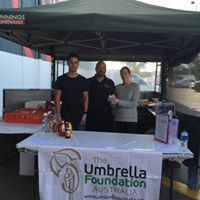 These beautiful people came forward to offer our small charity donations, some had been impacted by their own disasters but felt they were still better off because they lived in Australia. Fast forward and life for most of us here in Australia has returned to normal but sadly for a large majority in Nepal they are still living under plastic taupe or corrugated iron. Many are still waiting for promised aid that has never arrived; others have been left with half completed homes/schools/medical posts because of mismanaged funds. This is a thank you to all who contributed and trusted us with their donations. I am going to try and name every person/organisation who assisted us over the last two years and report how we have dispersed funds and the people who benefitted. The work we have managed to achieve has been a monumental undertaking and has been achieved by a very small group of dedicated people. It is still very much unfinished as we embark on another project…..which we are and willing to beg for help! We have made the rash decision to set up a GoFundMe page and again…..begging for any loose change you may have and much sharing through social media. Firstly our list of donors…..we love you all, many of you unknown to us and cannot thank you enough for your kindness and generosity. Nancy Preston, TAS – Bev & Graham Brooker, Booklove, NSW – Mrs P. Kutzner – Bernard Roberts, UK – Bev Bailey – Bill & Dawn Chapman – Briggs & Associates, Launceston TAS – Mark Greenacre – Byron Bay Community Primary School , NSW (Wendy Champagne & Salila O’Connor) – Christina Culross & family, NSW – Christina & John Burgess , NSW – CLS Legal, Sydney NSW (Carolyn Diegan) – Como Primary School, WA (Samantha Edwards) – Erin Hegarty – Graham Moles, WA – Maitland Grossmann High, (Lee Osborn) NSW – Irene Goodhew – J. Vine – (the late) John & Anne Broadhead, NSW – Karen Gallagher – Kathy Khanh – Maitland Rotary Club, NSW – Margaret Sivyer OAM, NSW – Mullumbimby Instore NSW – Mrs Pam French, NSW – Rutherford Telarah Ladies Probus Club – Shirley Marshall, QLD – Tosaf Cranes, NSW – Tomoko Hurrell – Victorian Teachers – World Travel Professionals, Brisbane QLD – Zi Lim & Yvonne Lim, Sydney, NSW – Joanne Kyrkillis – Graham Haylock – Magaly Arenas – Abu Mohammad Mainur Rahman – Nicole Bolitho – Patricia Taylor – Gavin Vickers – Susan Walsh – Amanda Borserio – Darren Hope - Mary Bourke, NSW – Greater Building Society , (Carolin Mackaway) NSW – Lynda & Tensing – Momo’s Newcastle – Michelle Davis, NSW – Amanda Pauley, NSW – Linuwel Community School, Maitland, NSW – Lake Macquarie City Council, NSW – Family & Friends of the late Mark Piper – Lake Macquarie City Council Social Club, NSW – Rebecca Savic, VIC – Michelle de Silva, VIC – Leanne Campbell, VIC – Cameron Price, VIC – Cheryl Henry, VIC – Emma Kelly, VIC – Tania Dougherty – Joel Wenham – Tim Hoffman – Chris Ireland – Patrick Browne – Susan Walsh – Amy O’Hehir – David Carey – Caryn Rasmo – Jessica Smith – Georgette Edwards – Jasmine Doak – Nicole Morrison & Corey de Silva, VIC – Nick & Dominic de Silva, VIC – Lorretta Baker, VIC – Darren Fernandes, VIC – Jennifer McNiven, NSW – Andrea Sheward – Family & friends of Sara Parker, UK – Sara Parker, UK – Rosa Matheson, UK – Brian Howard – Margaret O’Brien, NSW – Geraldine Allen, NSW – Anne & Robert Loughran, NSW – Geoffrey Kellerman, NSW – Desley Pfeffer, NSW – Carolyn Scott & her team at The Blackbird Artisan Bakery, NSW – Anne & David Harwood, NSW - Peter Swan, NSW- Rotary Club of New Road City, Kathmandu – Amanda Brooks Artist, QLD – Byron Bay Community Centre, NSW – Daniel and Tracey Elliott, VIC – Bill & Nancy Barber, VIC – The Community Service Staff, Whittlesea City Council, VIC – Lyn & Garry Spokes, VIC - Young Insurance Professionals of Australia & NZ - Lilly Sorrenson, NSW. · Earthquake emergency items were taken by Macartan Gaughan immediately after the earthquake - water purifying tablets, first aid equipment, sanitiser gels and other emergency supplies. 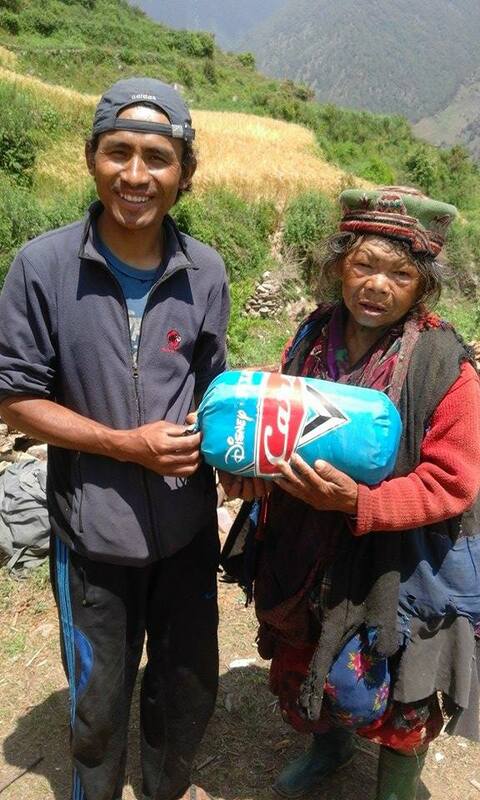 · Emergency supplies delivered by Mountain People Organisation to the community of Gatlang, Rasuwa. David Durkin and his team delivered rice, lentils, water purifiers, sleeping bags, taupes and other essential items over the course of 5 days through landslides and devastation. · Desks and white boards were supplied to 3 remote village schools, organised and delivered by the Umbrella Organisation Nepal. 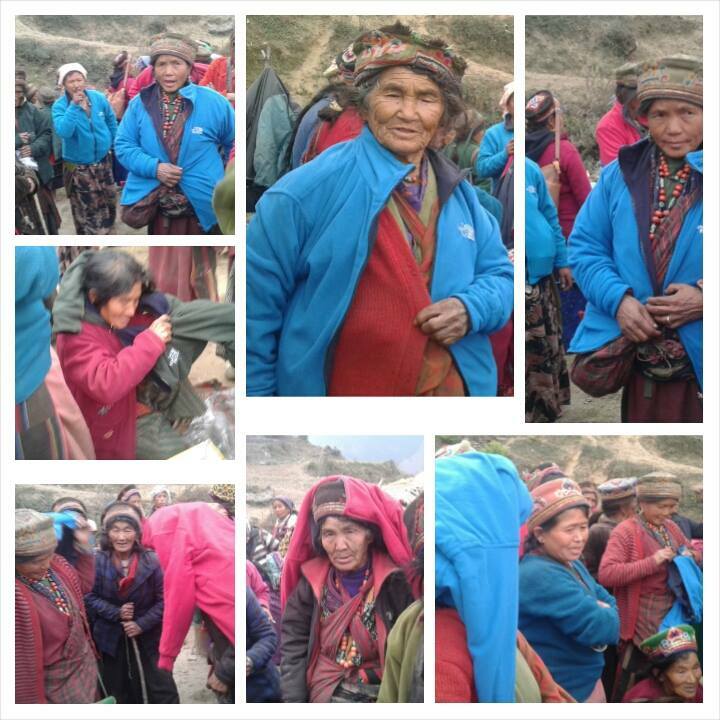 · Warm winter jackets and winter medical supplies were delivered to the sick and elderly in Gatlang, Rasuwa, December, 2015. This was made possible due to Sara Parker and her family in the UK who donated funds to finance a jeep for transportation during the border blockade. 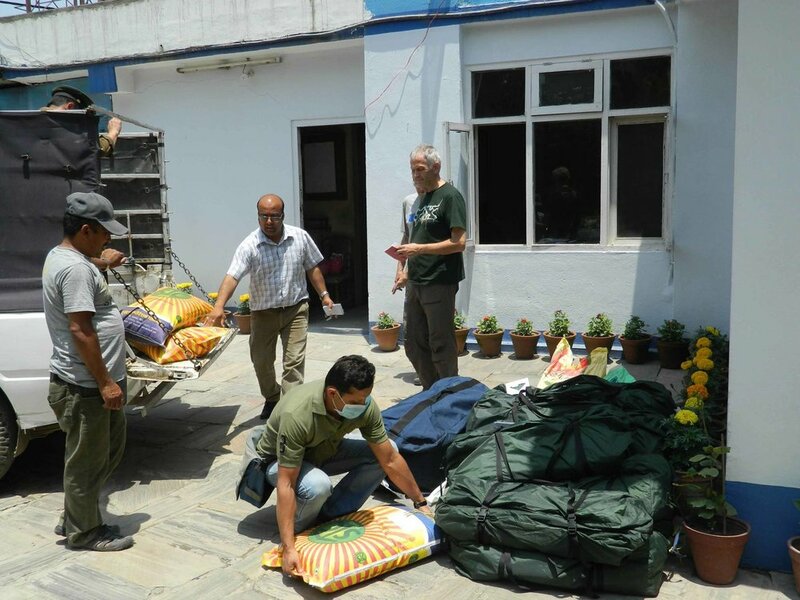 · Winter medical supplies delivered to Haku, Rasuwa with the assistance of the Umbrella Organisation Nepal. 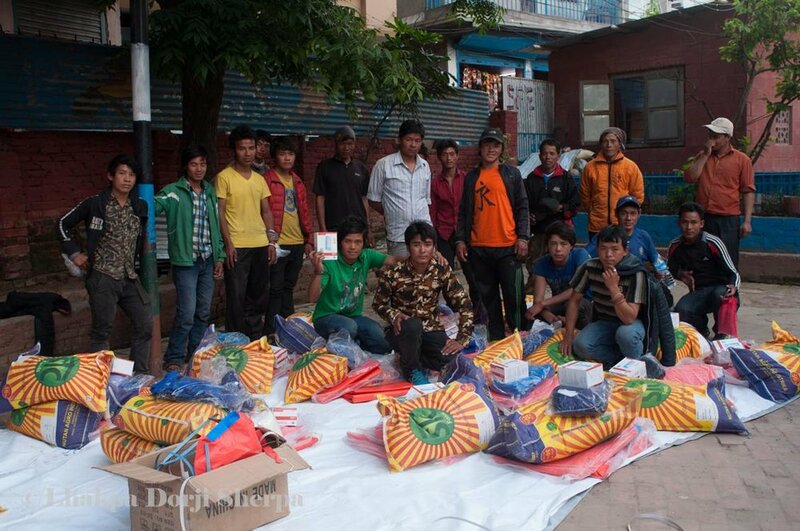 · Washable menstruation kits supplied to homeless women in the Kathmandu Valley, Gatlang Rasuwa and other earthquake affected communities. · The Majuwa Irrigation and drinking water project, a partnership with the Rotary Club of New Road City, Kathmandu. · Rebuild of Shree Bhimsen Secondary School, Khatrithok, Sindhupalchowk. Our latest and largest project! We now need further funds to complete the three storey building which will give 252 students from 4 villages a higher level of education. Please see our GoFundMe page to support. Great care has been taken to include everyone but due to such a huge number we could have missed you….please let us know. For those of you who wish to not be acknowledged or to be anonymous please advise ASAP and my apologies in advance if I have stuffed up. A final note that can’t be ignored; today is a special day for us Aussies where we take a moment to give thanks to the many who have lost their lives for our country. I personally think of the many lives that were also lost in the April 25th earthquake and feel it’s appropriate that those three words we say every ANZAC can be shared with Nepal…..Lest We Forget.